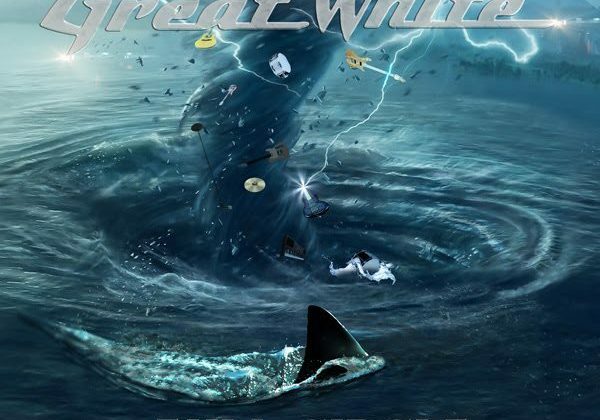 Home›Reviews›Great White Strikes Back With Their New Album, Full Circle! Following their permanently parting ways with classic lead vocalist Jack Russell a few years back (who now fronts his own version of the band), classic Great White members Mark Kendall, Audie Desbrow, and Michael Lardie joined forced with XYZ vocalist Terry Ilous, giving them a long overdue revival, showing the fans that they were not about to be halted. Having performed for several years now with Ilous fronting the band and releasing one album, the group has proven themselves a force to be reckoned with in the music world. Mark Kendall, in particular, still stands as one of the most underrated axemen in rock and roll. Great White released Full Circle on June 2, and the record even sees the group reteaming with veteran producer Michael Wagener, who helmed some of their earliest work. This is the second studio album the band has recorded with Terry Ilous on vocals, the first being 2012’s Elation. It is great to see a classic band record new material, though in many ways, fans never quite know what to expect when older artists put out a new record. That said, this fan was especially optimistic after both hearing Ilous in concert with the group, and seeing that Michael Wagener would be taking the producer’s chair for the group’s latest studio effort. But in the end, how does Full Circle measure up? Is this Great White at their finest in years, or should the aging band throw in the towel? With this year having already given us a release from the Jack Russell-fronted Great White (which was a very hit-and-miss effort), it is interesting to see how that album stacks up to the latest from the “main” Great White. While it may fall just short of perfection, Full Circle is easily the better release of the two. With Terry Ilous as their frontman and Mark Kendall playing as good as he ever has, the last few years have been, well, great for Great White. And while I was personally hoping for more of a return to the early raw heaviness the band had when Wagener was previously in the producer spot, the end results do not fail to please, combining modern musical maturity and production with the level of energy and enthusiasm only they can give their audiences and listeners. Many tracks on here feel like homages to the band’s 1980s glory days, and the overall vibe here is very old school, in the best of ways. 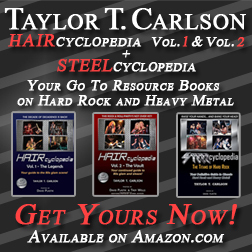 The record is surprisingly diverse, with straightforward rockers and classic-style power ballads alike. Everything you used to love about Great White makes a triumphant comeback on Full Circle. I will be the first to admit I was skeptical when Mark Kendall opted to continue Great White without Jack Russell, but Terry Ilous continues to prove people wrong on a daily basis, both on albums and in live shows. 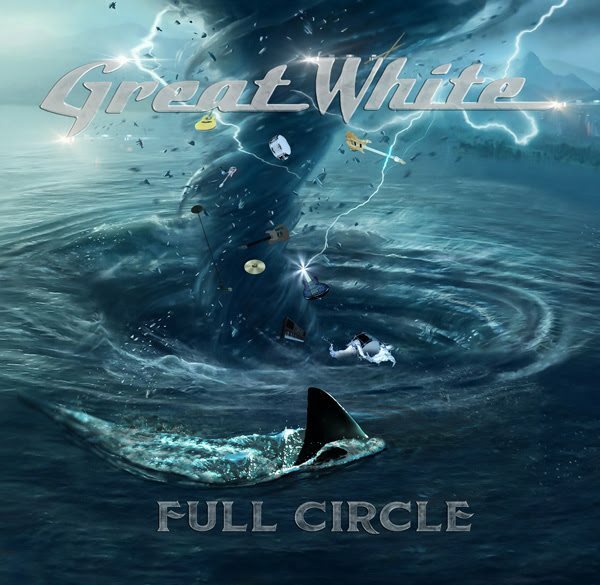 Full Circle is the best Great White album in years, and one that fans will look forward to hearing. Very highly recommended! 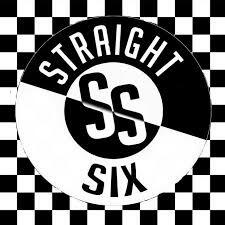 Straight Six - Denver Rockers Explode Onto the Scene With Their Debut EP! Def Leppard - And There Will Be a Next Time: Live in Detroit!